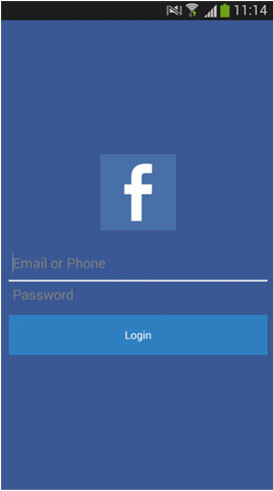 ESET researchers have discovered a new, ingenious, yet very simple Facebook phishing scheme: playable Android games that, before they are started, ask users to enter their Facebook credentials. The researchers found two such games on Google Play. Cowboy Adventure, which has been downloaded and installed by half a million to a million Android users, and the less popular Jump Chess (1,000 – 5,000 installs). Both apps were offered for free. This entry was posted in Security tips on July 13, 2015 by securitips. Is the IRS Investigating You?